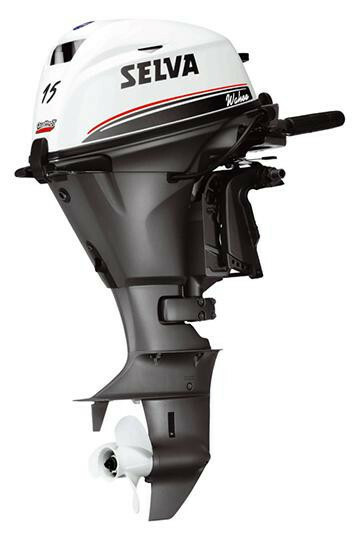 Outboard 70 Hp of 996 cc, with single-shaft distribution by 16V. 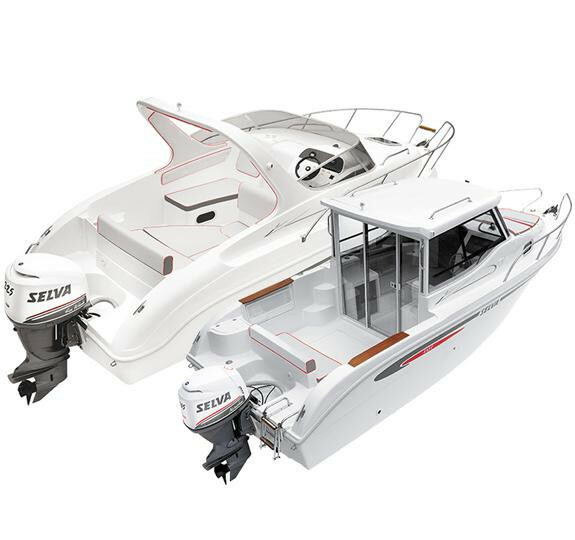 It adopts a robust transmission, with a special ratio at the gearbox to have the possibilities to use large diameter propellers that allow the best boost performance. 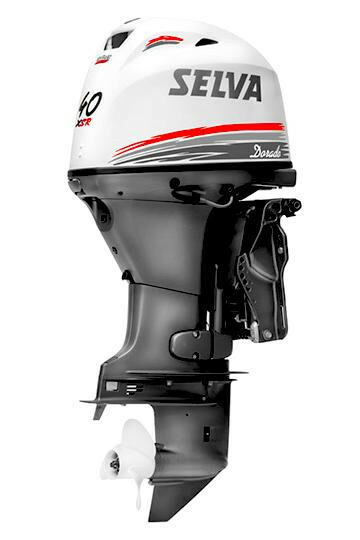 Developed by the Selva's development Department, this XSR version is refined with a very accurate setup, which gives a grit drive that is second to none.